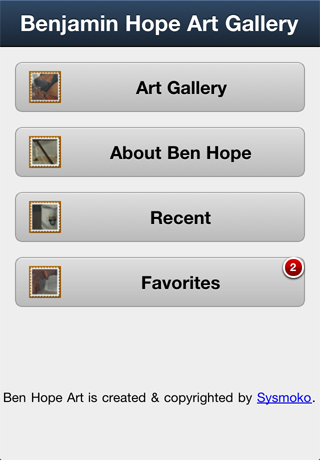 Ben Hope Art showcases artworks by London-based artist Benjamin Hope on the mobile platform. Currently based in South East London, Benjamin Hope is working on art full-time in a studio close to Greenwich Park. 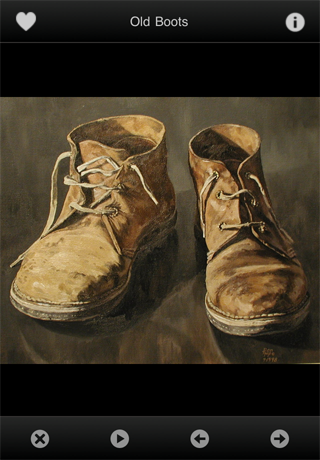 Benjamin aims to continue to refine his highly-detailed still-life technique whilst exploring much looser styles of portraiture and plein air work. His paintings are almost exclusively in oil but he also spends a lot of time drawing and studying in pencil and other media. Benjamin Hope received the Oxford Times Critics' Choice in the 2001 OAS Members' Exhibition for his Old Violin still-life, and was commissioned by Oxford University's Bodleian Library to paint a still-life commemorating their 400th anniversary. Benjamin Hope was invited to join the Oxford Art Society in 1999. 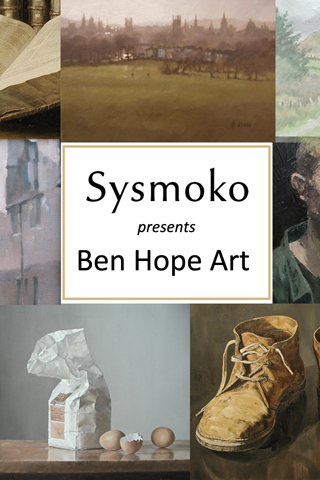 To reach out to fellow art enthusiasts, Benjamin Hope worked with Sysmoko LLP to create this mobile art gallery to showcase and share his artworks based on the following categories: Still-life, Portraits, Landscapes, Cityscapes. Get to know more about by checking out Benjamin Hope art gallery. View amazing artworks done by our artist Benjamin Hope in full resolution. Learn more about Benjamin Hope, and more about the paintings. Share the artworks with your friend, or contact Benjamin Hope if you are interested / know more about the arts, or just to say hi. 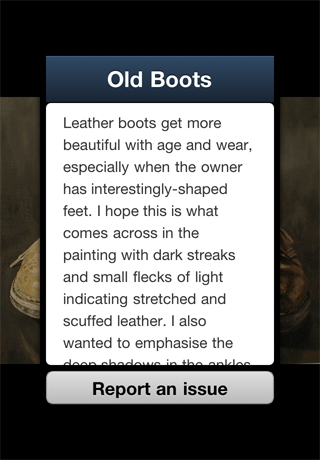 Enjoy the art works by Benjamin Hope on the iOS (iPhone and iPad) and Android Platforms.